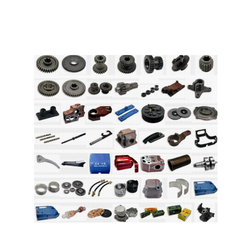 Leading Retailer of power tiller bushes, brush cutter nylon wire stihl, brush cutter spare parts, mitsubishi shakti tractor mt-180 d clutch parts, mitsubishi shakti tractor mt-180 d gears and mitsubishi shakti tractor mt-180 d rotary spare parts from Ghaziabad. 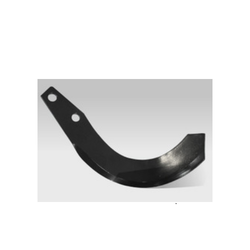 Our organization is engaged in providing a wide range of Power Tiller Spare Parts to our clients, which is procured from V.S.T Tillers tractors ltd. These are stringently checked on the various quality parameters and meet industry standards. We also offer our range in different specifications that meet the individual requirement of our clients in efficient manner. Our clients can avail our range at reasonable prices. There's high-performance STIHL trimmer line for every operating condition. 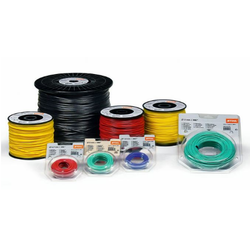 STIHL uses a custom blend of polymers to produce a line with the best all-around characteristics of abrasion resistance, flexibility over time and temperature ranges, and welding resistance. The thickness of the nylon line varies, depending on the performance class and operating conditions. So that the diameter of the cutting line can be easily determined, the premium round, Quiet Line™ and pentagon nylon lines are color coded. 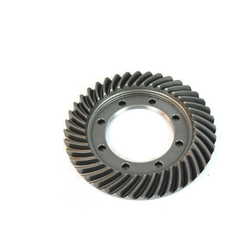 Our expertise enables us to offer a broad category of Brush Cutter Spare Parts. 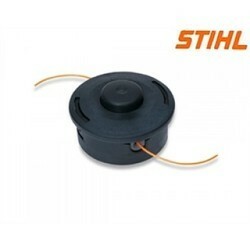 The range is manufactured using quality proven material at the vendor’s ends. We offer these products in various specifications to suit the requirements of the clients. 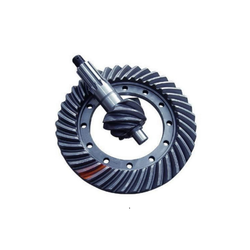 Our organization is engaged in providing a wide range of Mitsubishi Shakti Tractor MT-180 D Clutch Parts to our clients, which is procured from V.S.T Tillers tractors ltd. These are stringently checked on the various quality parameters and meet industry standards. We also offer our range in different specifications that meet the individual requirement of our clients in efficient manner. Our clients can avail our range at reasonable prices. 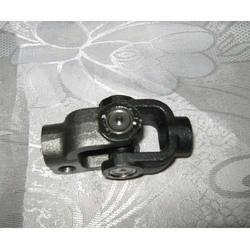 Our organization is engaged in providing a wide range of Mitsubishi shakti tractorSpare Parts to our clients in India, which is procured from V.S.T Tillers tractors ltd. These are stringently checked on the various quality parameters and meet industry standards. We also offer our range in different specifications that meet the individual requirement of our clients in efficient manner. Our clients can avail our range at reasonable prices. Our organization is engaged in providing a wide range ofMitsubishi Shakti Tractor MT-180 D Steering Assy to our clients in India, which is procured from V.S.T Tillers tractors ltd. 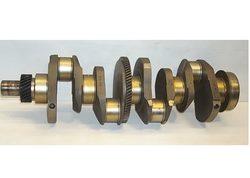 These are stringently checked on the various quality parameters and meet industry standards. We also offer our range in different specifications that meet the individual requirement of our clients in efficient manner. Our clients can avail our range at reasonable prices. Our organization is engaged in providing a wide range ofMitsubishi Shakti Tractor MT-180 D/K-3C Engine Spare Parts to our clients, which is procured from V.S.T Tillers tractors ltd. 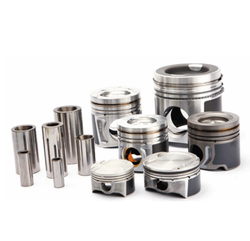 These are stringently checked on the various quality parameters and meet industry standards. We also offer our range in different specifications that meet the individual requirement of our clients in efficient manner. Our clients can avail our range at reasonable prices. 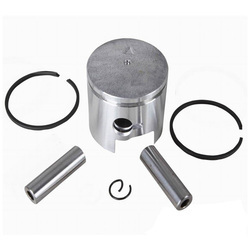 Our organization is engaged in providing a wide range of Mitsubishi shakti tractor Spare Parts to our clients in India, which is procured from V.S.T Tillers tractors ltd. These are stringently checked on the various quality parameters and meet industry standards. We also offer our range in different specifications that meet the individual requirement of our clients in efficient manner. Our clients can avail our range at reasonable prices. 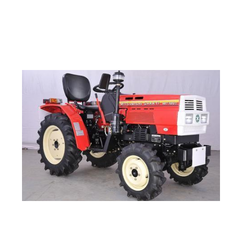 Range of Power Tiller Spare Parts to our clients in India, which is procured from V.S.T Tillers tractors ltd. These are stringently checked on the various quality parameters and meet industry standards. We also offer our range in different specifications that meet the individual requirement of our clients in efficient manner. Our clients can avail our range at reasonable prices. This cylinder mower features a Briggs & Stratton 205cc Intek 6HP IC engine, with a 505mm (20”) cutting width. We are dealing with Domestic clients only. 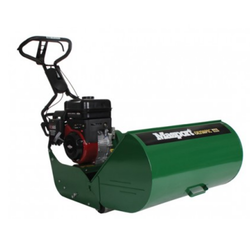 We are offering our clients with lawn master engine mowers, which are manufactured as per the industrial standards. These are equipped with frame made of special steel, which is fabricated & firmly braced by steel cross stays. 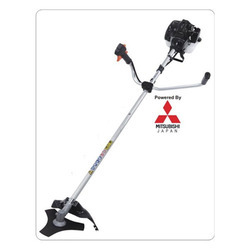 The Brush Cutter is offered by us comes with light weight designs that facilitate easy handling. 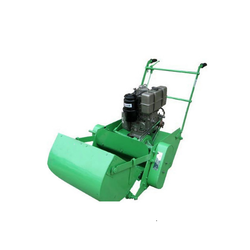 The technologically advanced Brush Cutter is provided to the clients at market leading rates. this fully automatic line feed keeps nylon line at the same length for optimal cutting performance. Looking for Agriculture Part & Products ?